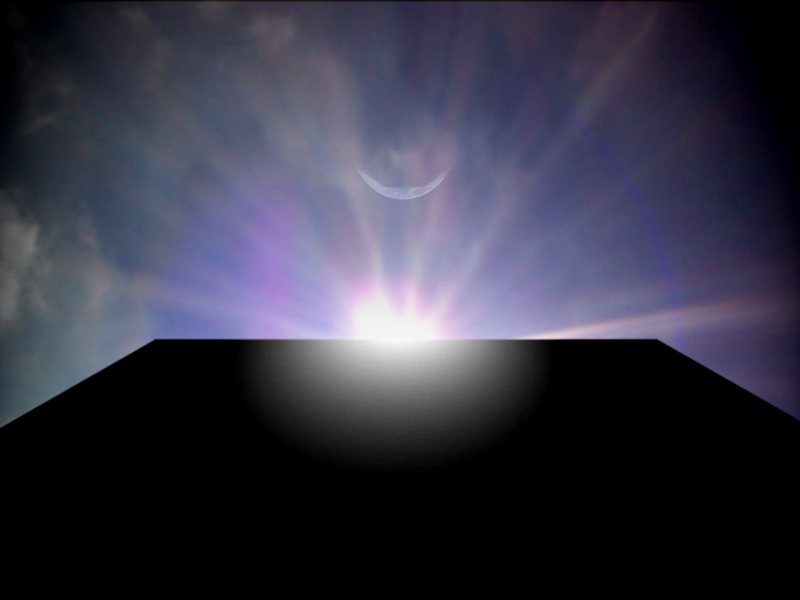 In the broadest sense, 2001: A space odyssey imbues the concept of music with the philosophical gravity it enjoyed in an earlier age, delineating the various planes on which the term once operated by drawing on astronomy, biology, and technology. To this end, the soundtrack juxtaposes two mutually exclusive harmonic realms—tonality and atonality—each ultimately developing its own metaphors to affirm the film’s central quest toward the confirmation of a fundamental, higher order. The long-range integration of these realms amounts to one of the subtlest yet most extraordinary aspects of the film: Their abstract relationships engender an arch that itself embodies music’s own underlying system of natural order, welcoming a detailed reading in relation to the unfolding narrative. Despite flaunting itself as an odd patchwork of musical hand-me-downs, 2001’s soundtrack conveys the film’s visionary qualities with an astonishing and incisive network of relationships. This according to “Music, structure and metaphor in Stanley Kubrick’s 2001: A space odyssey” by David W. Patterson (American music XXII/3 [fall 2004] pp. 444–74). Today is the 50th anniversary of 2001’s premiere! Below, the celebrated Star gate sequence, with music by György Ligeti.